Drama is all around you! It can come from those closest to us, our clients, our spouses, our friends and family. No matter where it comes from, it is a distraction that can get you off track from building your the life, business or ministry of your God-given dreams. I am allergic to drama and have mastered staying focused so nothing or no one can take you off track. 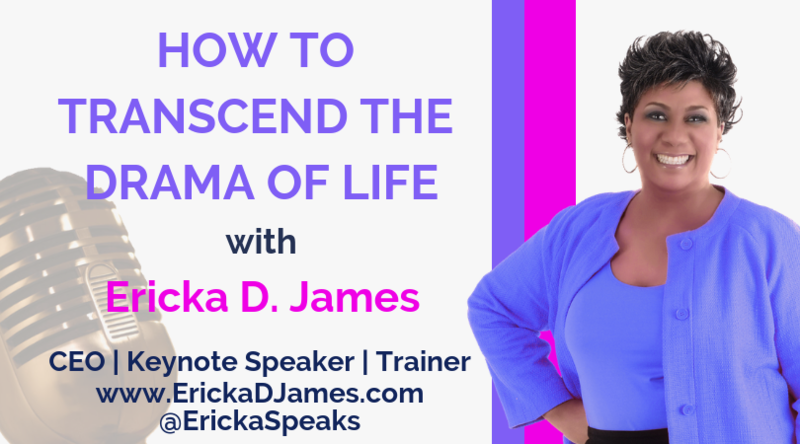 I share how to live a drama-free life even when the people around you are dramatic and are trying to pull you into their drama in this video. Enjoy! Here is a free tool to help you know exactly what you are called to do http://www.kingdomassignment8.com/.